Pocong Ngajleng - Ghost Who Like to Jump! 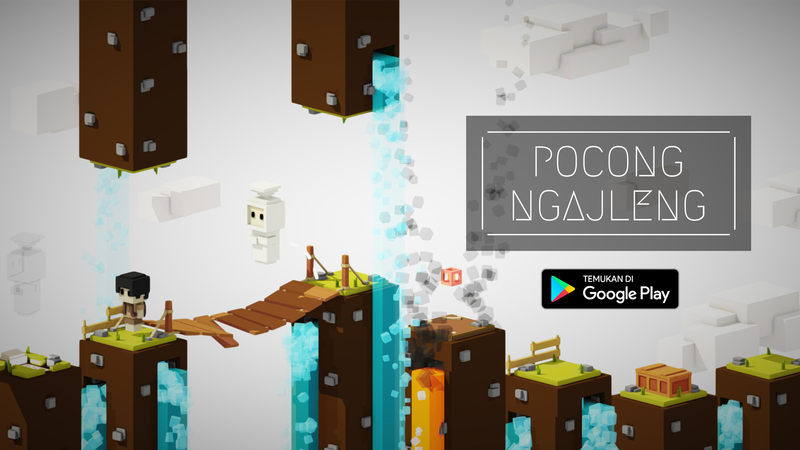 Pocong Ngajleng is an Action game available on an Android phone that is Fun to Play. This game requires you to help Mumun the Ghost Pocong who like to jump return to his resting place. Tells the story of a Pocong Ghost named Mumun who likes to jump who has to go home to his resting place by jumping over the facing platforms, can you help Mumun Return to his grave? Download now on the Google Play Store! 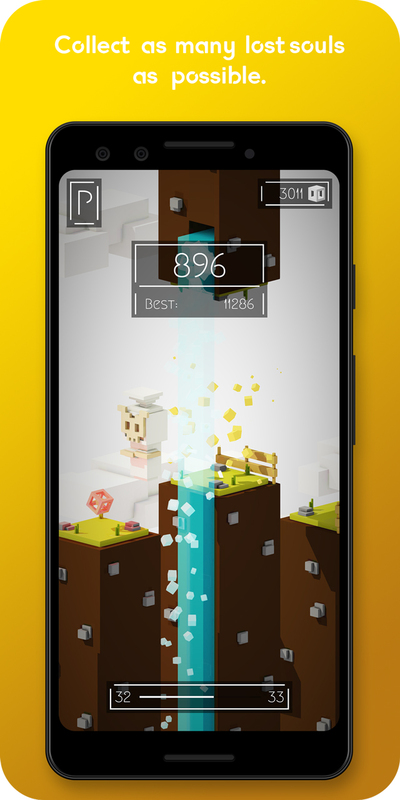 Challenge yourself with endless dynamic levels! 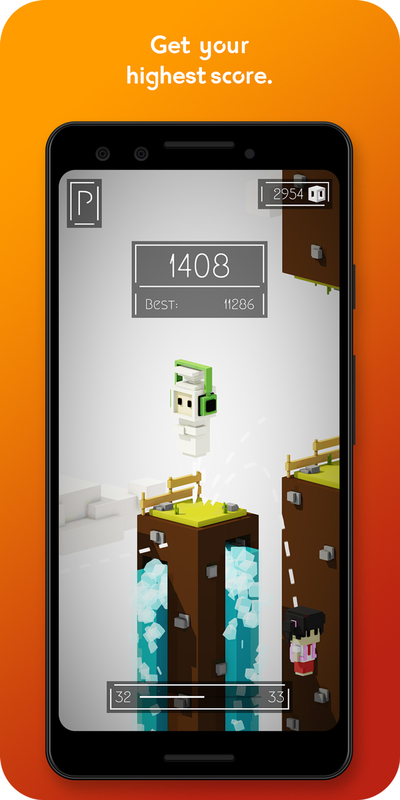 Earn your highest score and prove that you are the greatest Pocong in the world! With very easy controls, you only need to touch the screen to let your pocong go forward or backward. 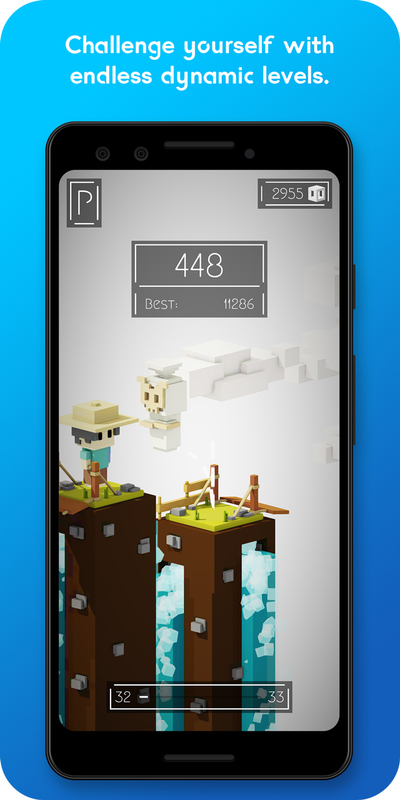 Pocong Ngajleng comes with 3D Voxel graphics that are pleasing to the eye with a combination of beautiful colors that make you not bored to play it. 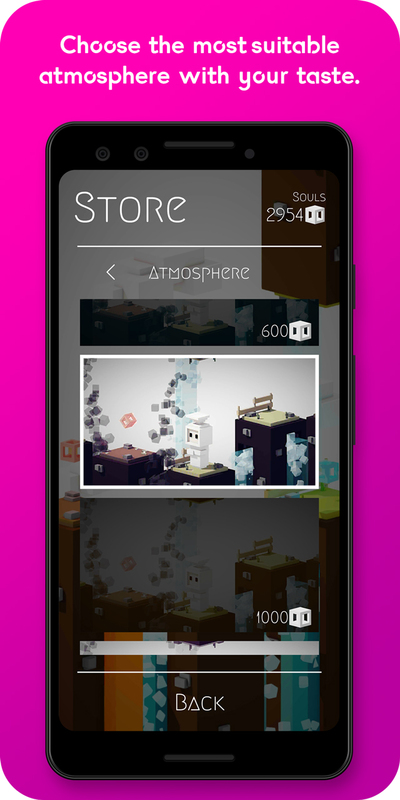 Search and collect lost souls to open something in the store! There are various Pocong and Atmosphere that you can choose, choose the one that best suits you! Come on, download Pocong Ngajleng right now! 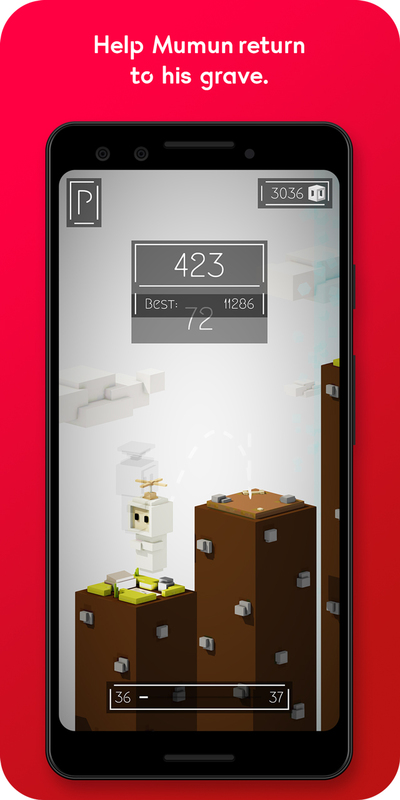 Pocong Ngajleng is free to download and play, but there will be ads that we show in this game.